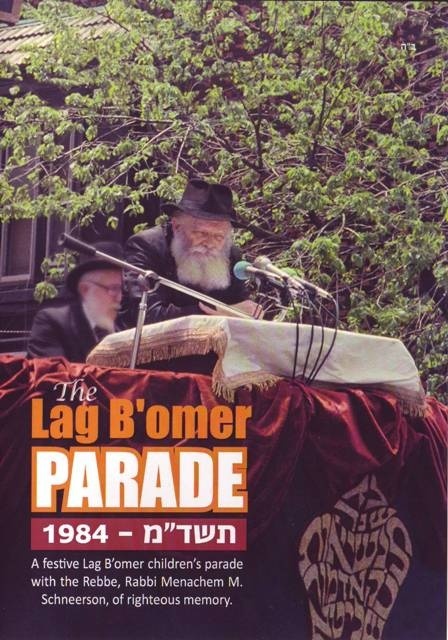 The uncut footage from the 1984 Lag BaOmer parade in Crown Heights is now available on DVD. It features military salutes to the Rebbe, bagpipes playing “Moshiach Now,” and tens of thousands of kinderlach reciting the 12 pesukim together. 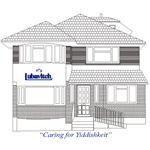 Topping it all – two beautiful Sichos that the Rebbe tailored specifically for his young audience. Can you identify the children in this trailer? They’re now Shluchim, parents, Baalei B atim, and scholars. According to JEM, over 200,000 people will be watching this Farbrengen at parades, carnivals, in Miron, at homes, and many other places! Hundreds of Shluchim have been playing the parade in their homes for their young children to rave reviews!